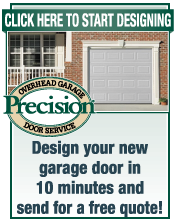 Precision Garage Door Service of Wisconsin. Need To Get Your Garage Door Repaired Fast? 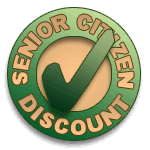 Choose an Expert in Service & Repair! We Fix Garage Doors Right! We install Raynor® Garage Doors. We took the time to research garage door manufactures so you don't have to do the legwork. We chose Raynor®; a manufacturer whose quality, durability and warranty are superior in the garage door industry. We install and repair garage door openers in Southeastern Wisconsin .